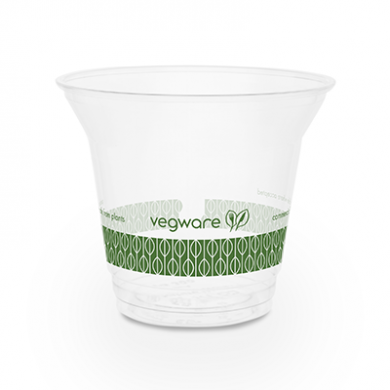 Vegware's cold-drink cups are made from PLA, a bioplastic produced from corn. 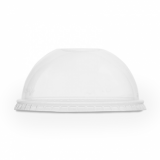 PLA bioplastic emits 78% less CO2 during production than standard oil-based plastic. Dimensions: 96mm rim diameter x 80mm high.